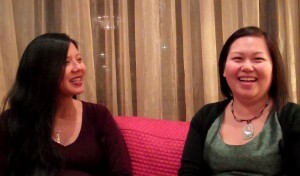 Guest contributor Hanna Huang, interviews Joann Lo, one of the two founding co-coordinators of the North American Taiwanese Women’s Association 2nd generation group (NATWA II) during their 2011 National Convention, which took place in St. Louis, MO. 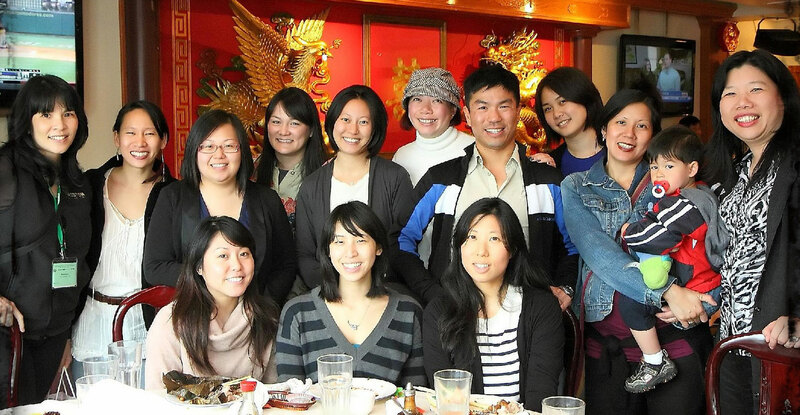 NATWA II’s mission consists of establishing a network for 1.5- and 2nd-generation Taiwanese American and Canadian women in order to cultivate and promote talents among young Taiwanese American and Canadian women and to preserve Taiwanese culture and identity. Hanna: Hi Joann! Can you tell us about NATWA II? Joann: NATWA II is the young generation group under the parent group NATWA. 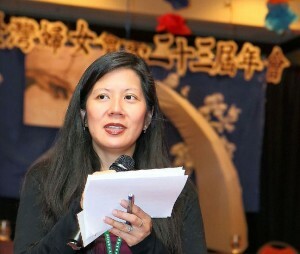 We promote the talents and leadership of 1.5 and 2nd generation women and try to connect our generation to our Taiwanese culture. Hanna: How do people join? Joann: People actually become members of NATWA and they sign up to be a part of our NATWA II chapter. We’re a special committee of the organization. Hanna: What kind of events does NATWA II organize? 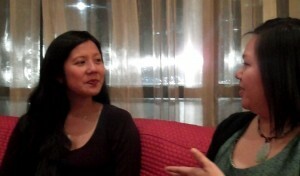 Joann: Since we have a bigger group of women in Los Angeles and San Francisco, most of our events take place there. We organize culture gatherings, cooking lessons, discussions, sometimes social activities like hiking. Our major program is the annual convention where we feature talented Taiwanese American and Canadian women in various fields. Hanna: Can you tell me how NATWA II came about? Joann: NATWA itself is actually over 20 years old, and it was started by 1st generation Taiwanese American women who were here in the US looking for a space to come together to support the leadership of women and also democracy in Taiwan. About six years ago, we started NATWA II as a space to develop the leadership and participation of 1.5 and 2nd generation women to continue NATWA on as the first generation gets older. Hanna: How did you personally become involved with NATWA II? Joann: My mom has been involved for a long time, and I used to hear a little about her going to these conventions when I was younger. She also told me about how they once published a cook book, and that caught my interest. It wasn’t until NATWA created an internship to try and start up NATWA II when she asked if I was interested. It was then when I started learning more about how NATWA would really fit in to my values and principles about women’s leadership and gender issues. So, I became the first intern. Hanna: What kinds of things did you do as an intern? Joann: In the beginning, I worked with TsuAnn Kuo who became the other co-founder of the 2nd generation group. It was really her idea to start NATWA II. We start creating a database, so 1.5 and 2nd generation women could reach out through their mothers and aunts. We organized the first NATWA II programs and conventions, and we highlighted Taiwanese American writers and authors, as well as filmmakers. Hanna: Where do you see NATWA II going in the future? Joanna: We really hope to host more local get-togethers and gatherings, so between the conventions there will be more activities taking place, and the women in our community feel more connected to NATWA II. I think when women come out to our conventions, they see how what a special space this is. Next year the convention will be in San Jose. There are so many Taiwanese in California, so we’re hoping more women will come out and get connected with us. Hanna: Thank you so much for sharing about NATWA II! Joanna: I just wanted to also let people know that Hanna’s been a great intern, and she’s the one who created our new website and really updated our blog. So, thank you!